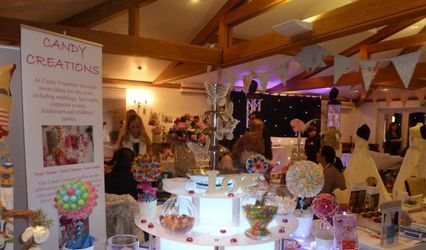 Candy Creations Stratford Upon Avon - Sweet Table ARE YOU A SUPPLIER? 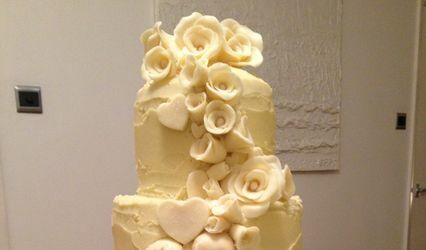 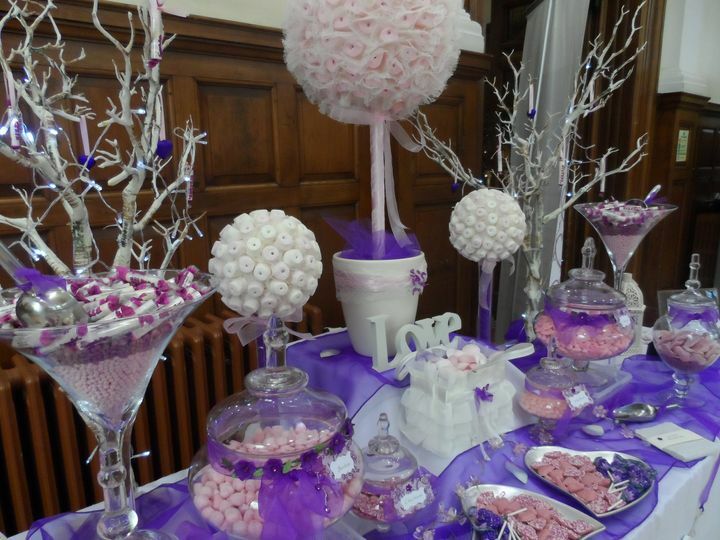 Candy Creations specialises in the creation of beautiful sweet tables for your wedding. 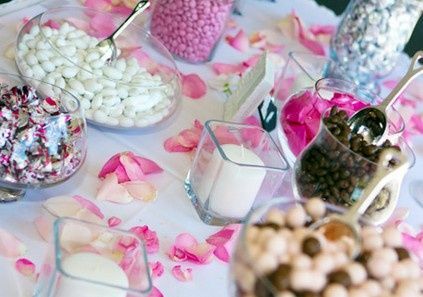 Crafting each display with the utmost professionalism and care, you're sure to get dazzling and stylish results that will match your venue and wedding theme perfectly. 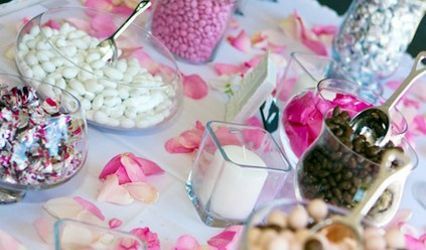 You provide them with event details, colours, and your wedding theme and they will take care of everything else. 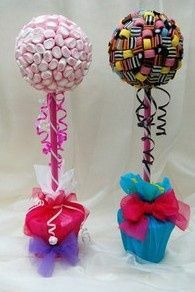 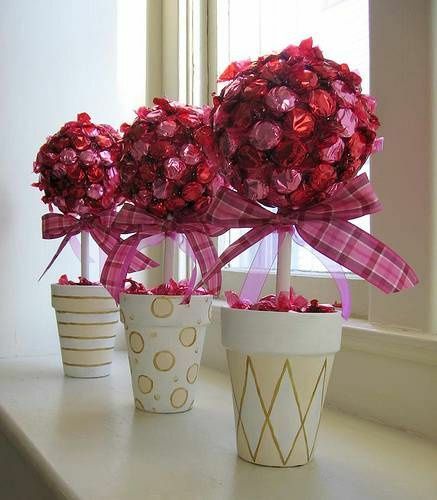 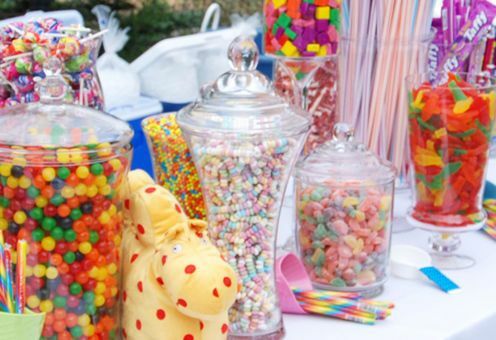 Candy Creations has a variety of services that will appeal to all age groups. 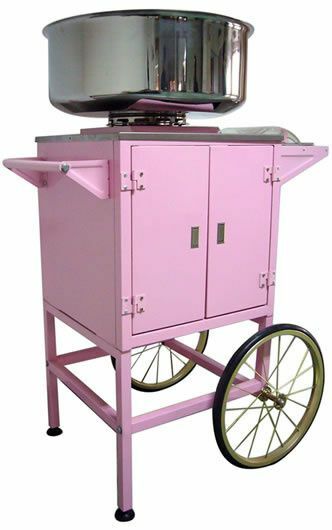 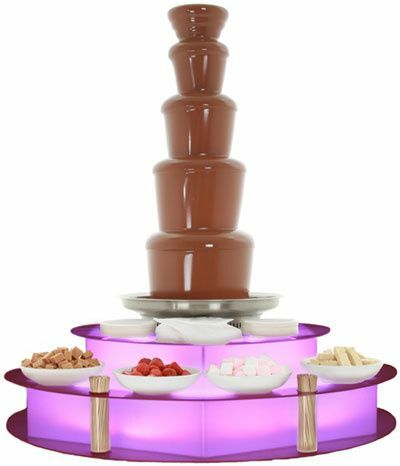 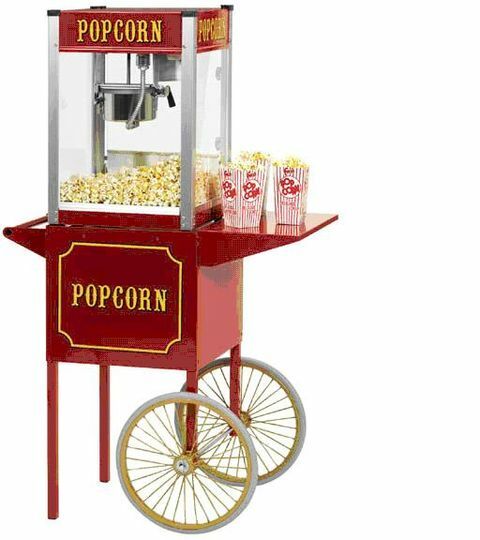 They offer candy jars, candy trees in various sizes, candy floss makers, 5 tier chocolate fountains, buffet carts, excellent sweet assortments and so much more. 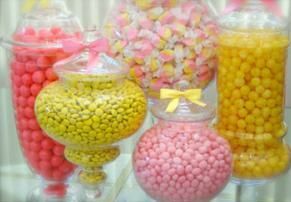 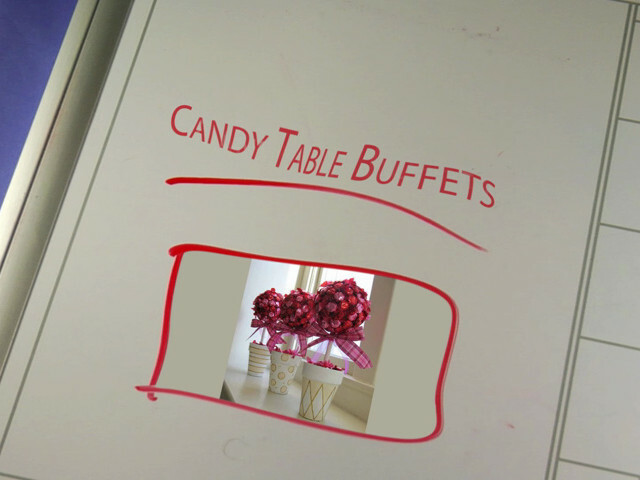 Candy Creations takes great care to make sure their displays look truly spectacular at your venue. 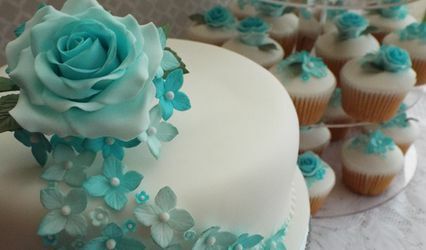 They expertly personalise your buffet with unforgettable details in order to make a lasting impression on your friends and family on your special day.